It's one of life's mysteries why one person can be very tall and the next very short. Mysterious and very annoying if you are one of the many people who finds a standard height desk uncomfortable in the office. Normally, the desk should be between 20-28 inches (50-72 cm) high. With height adjustable desks, this range can be extended to suit different people and different situations. Choose an electric height adjustable desk where you will be alternating between sitting or standing at your desk, or where it is to be used by more than one person. 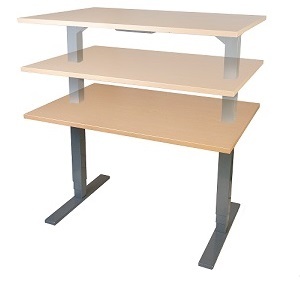 Sit stand desks are great for hot-desking or where you would like to have the choice of standing or sitting. Please note there are many other desktop shapes and finishes available. Only available when you purchase one of our adjustable desks. Please note you will need to prepare the space where the desk is to be erected - by clearing everything out of the way for an area greater than or equal to the desktop size. This is only available when you purchase a desk and only within 50 miles of York. Please contact us for a quotation if you are outside this area. Two-stage steel frame with height range of 600-1220mm. Auto-stop safety system "bounces back" if rise or fall meets an obstruction. Digital display shows desk height. 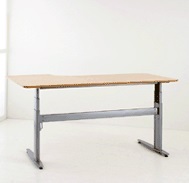 Frame is width adjustable to accomodate desk top widths from 1200mm to 1800mm. 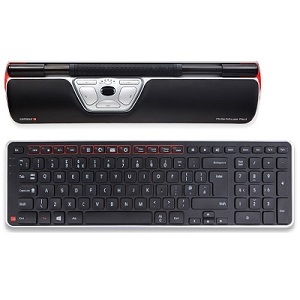 The little flexible workstation at a great price. Maximum speed (mm/sec) - 25. The built in wheels make the desk easy to move. Other sizes/shapes and finishes of top available, please call the office for more details. This elegant and stylish desk frame with round columns is designed with a telescopic cross bar that can be adjusted in width from 116cm to 176cm at intervals of 10cm. Available in Silver, White or Black with inner columns in chrome. 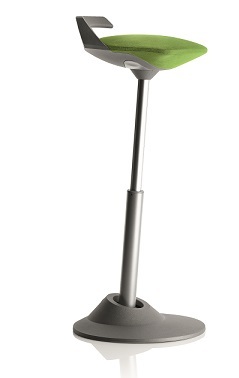 Great lifting capacity with built-in safety function and extended height range. Maximum Speed 9mm/sec) : 32. Frame only available in silver. 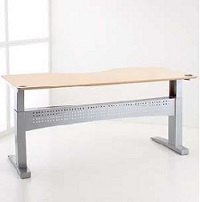 The 501-27 Desk frame is suitable for children through to adults. The desk that meets most basic needs. 501-11 frame is a true workhorse and the BOSCH motor provides the ultimate reliability. Frame available in silver or black. This desk is simple to operate and allows you to move between sitting and standing at the press of a button. Made from aluminium and powder coated steel. 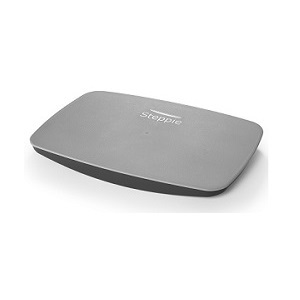 Activates those in sedentary jobs. 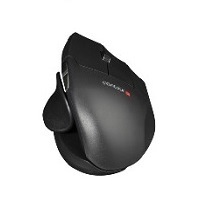 Makes it more comfortable to stand for longer periods. Keeps feet and ankles in a neutral position, unlike other boards on the market that can cause overpronation. Makes your burn more calories. All you have to do is stand on the board and the rest takes care of itself!